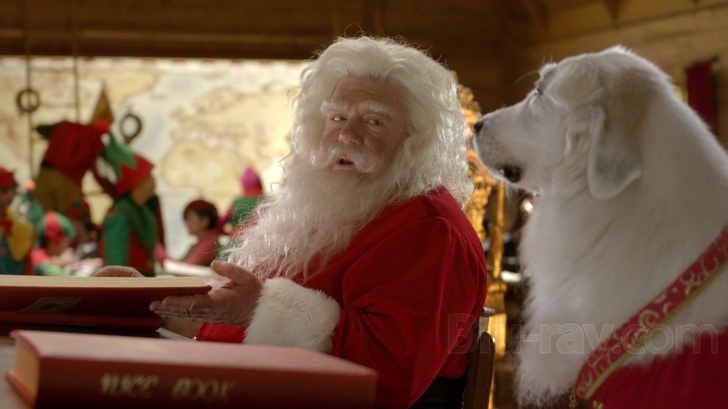 Puppy Paws, the son of Santa Paws, gets tired of the North Pole. 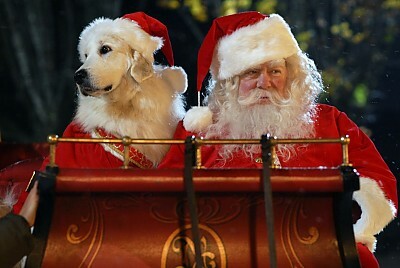 When he finds Budderball on Santa’s naughty list, he figures he’s just the dog to show him how to be an ordinary pup. 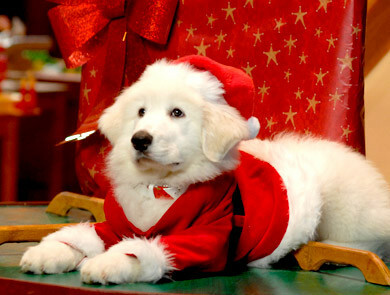 But when the magical Christmas Icicle starts to melt and the world begins to forget the true meaning of the season, it’s up to Puppy Paws and his new Buddies to save Christmas. My little ones LOVE Santa Buddies! Very cute!